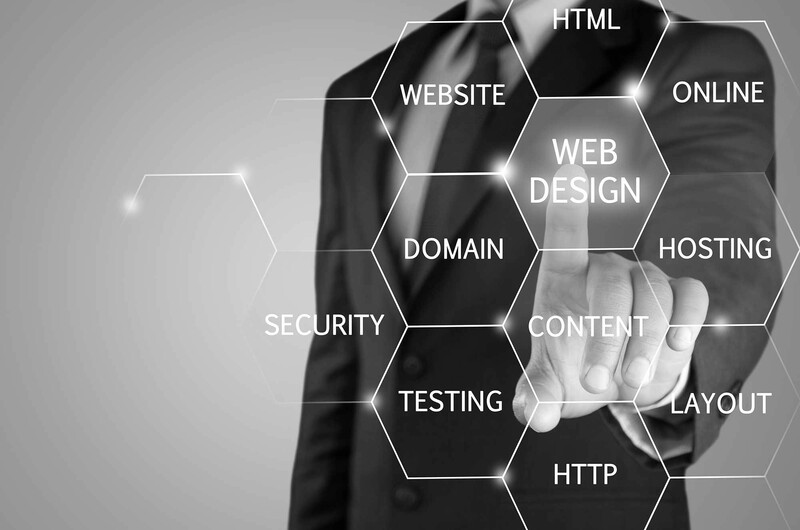 Ripple Vision Hosting is aimed at supporting our website customers who require a commercial grade service for running their on-line software applications or business systems. 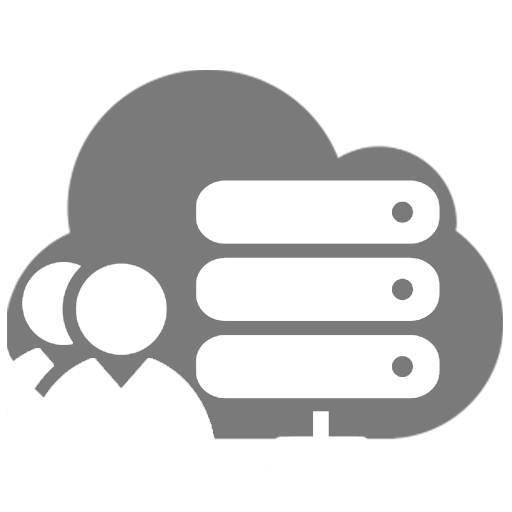 We offer premium tier 1 solutions using virtual private cloud storage and load balanced servers. Whether you are just getting started with a basic web site, streaming videos and media or need support to run sophisticated, mission critical applications, our dedicated hosting service provides the options to meet a wide range of requirements.